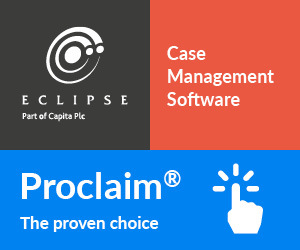 Just such innovative software helped settle a case in February 2019 in the Small Claims Track: E v D, involving a teacher who was suing for unpaid training course fees, and which, despite exchanges of offers from each side, had been working its way through the online civil money claims pilot for over three months without any hint of reaching a settlement. It had also been through the small claims mediation process (short telephone mediation) to no avail. The parties were both unrepresented. I was asked by the claimant to set up Smartsettle ONE, a form of blind bidding developed by Ican Systems Inc of British Columbia and driven by 8 patented algorithms. I am familiar with a number of ODR tools that have been developed over the years and believe Smartsettle currently to be the leading model available that actively facilitates the achievement of resolution. I cover use of Smartsettle ONE and other tools as part of my courses and offer them for trial or licence. We all know the importance in open negotiation of carefully preserving a cloak around the bottom line until it becomes necessary for achieving a settlement. This applies whether resolving litigation or buying a used car. The problem is that this caution over the bottom line inevitably creates delay, if not preventing settlement. Smartsettle ONE enables the parties to make offers by moving a flag along a horizontal bar comprising a range of numbers from 0 to the amount claimed in the proceedings. Two flags are provided, one green and one yellow. The position of the green flag is seen by the other party. But the position at any time of the yellow flag is not seen by the other party and is effectively a blind bid. These flags can be moved up or down any number of times through a series of rounds until a resolution is reached. The system can be used within an agreed time period or on a continuing basis as the case progresses. It follows that no stay for mediation is strictly required unless the mediation is to take place in person. This, therefore, provides a form of continuing mediation that operates in the background to the litigation. The option to move the flags down to reduce an offer can be very important for defendants, especially insurers, who may wish to offer a high amount at an early stage when costs are low but, if not settled, reduce the offer to a more realistic figure when costs build up as the claim is issued in court. The high early offer becomes less costly overall because of the low costs. Insurers, however, do not do this because to make a high open offer will prejudice their ability to make credible a lower offer in future with the claimant seeing the initial high offer as the baseline. Blind bidding, of course, makes such a practice a real option because if the high early offer does not trigger a settlement on the system, the claimant does not know it was made. There are various algorithms that enable the system to “learn” the tactics and priorities of the parties and, with that knowledge, assist the parties into an agreed settlement without at any time revealing their secret offers. The settlement figure will always be one within the agreed range for each party, whether because there has been an overlap of the secret offers or that the gap is within the extended range of both parties as signified by them whenever a bid is made. However, Smartsettle ONE does not do the simple task of splitting the difference. 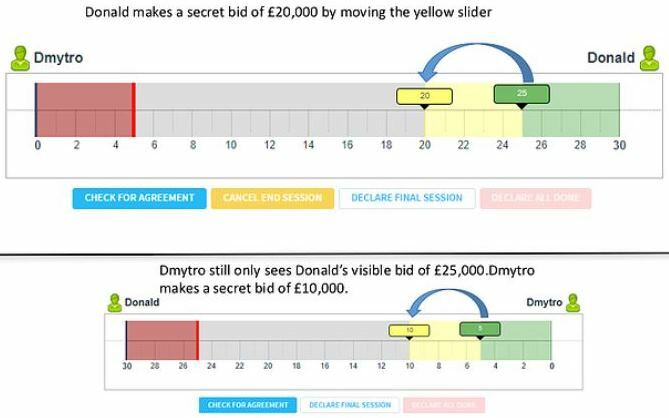 This approach would reveal the last secret bid of the other party through the simple step of a party doubling the difference between his last bid and the settlement figure. It also would encourage a party to hold back as the other party moves closer to his figure. Instead, one of the algorithms works in a way that sets the settlement at an amount that rewards the party who makes more effort to settle. In addition to the bidding bar, Smartsettle ONE contains a convenient chatbox above the bidding bar in which the parties can talk to each other, for example perhaps to agree a condition that will apply if a settlement is reached. If used by a mediator, there are three chatboxes which enable the mediator to emulate the three elements of discussion in mediation – one in which to talk to both parties and two private boxes providing for private chats with each party. Since the system provides in this way for asynchronous chat exchanges, it can be used whether or not the mediator is in the physical presence of the parties. In fact it can be a very useful tool to be used in the days prior to an in-person mediation so that the negotiation gap is identified early. Whilst it is tempting to think in terms of robot mediators and see this as a threat to the profession, tools like Smartsettle ONE can be employed by a litigator or mediator to improve the prospects of a successful outcome. It empowers the mediator to be able to offer this tool as an additional method of achieving a settlement should the traditional approach not succeed. Smartsettle Infinity is a second product designed for complex negotiations involving many issues between many parties. Templates can be configured which, in addition to the blind bidding tool, enable multiple issues to be applied as conditions of a payment offer, eg payment over a period of time, or withdrawal of an adverse online review, or, in a B2B dispute, agreement to continue doing business together. Since use of Smartsettle Infinity is complex and requires considerable training, it is the perfect answer to mediators and litigators who fear that the approaching march of the robots will empower litigants to resolve without professional assistance. 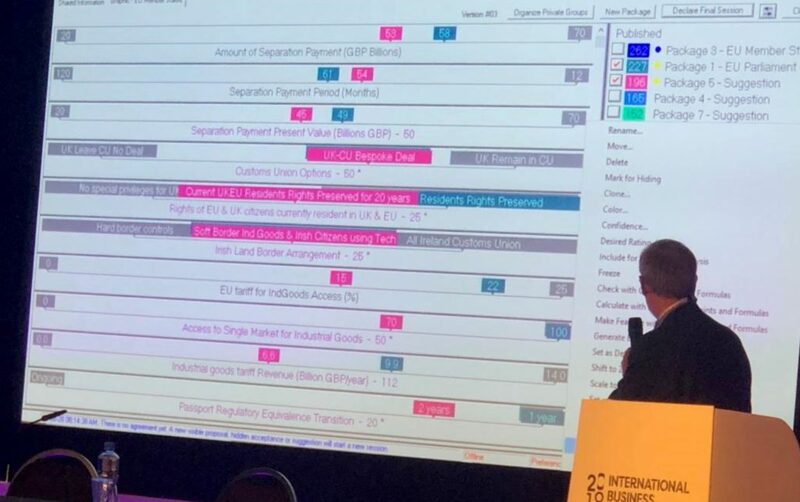 As an example of how its power can resolve complex disputes, Infinity was used at a conference on ODR I organised in Liverpool last year to resolve a dispute with a fair degree of complexity – Brexit! Infinity works by requiring the parties to submit packages of settlement proposals covering the various elements represented by the horizontal bars and, in respect of each such element, the parties indicate the degree of importance to them of that element. The system evaluates each proposal according to what it learns from the various alternate proposals and the degree of importance placed on each element of them by each party. The packages of proposals may be disclosed to the other party or kept secret. With the machine knowledge so generated the system will then submit its own suggested packages. Each party also has the option of disclosing a package to the other side that masquerades as a suggestion by the system. This avoids parties rejecting a proposal simply because it came from their opponent. If at any time both parties indicate acceptance of the same package this fact is declared. That is not the end of the matter since another algorithm in the system will then investigate whether the package can be improved by identifying value “left on the table”. The parties themselves will determine at the outset, within mutually agreed terms for the process, whether any settlement identified is to be binding or “without prejudice”. Another product that actively assists parties to reach agreement is Family Winner. As its name implies, Family Winner is targeted at family disputes, specifically over dividing matrimonial property. Family Winner is designed as a solution to the problem that when spouses in a broken marriage seek to agree a division of family property the anger and emotion often provokes parties to put as much energy into denying the other party of what he or she may want as to his or her own genuine requirements. The tool employs game theory and heuristic applications to aid the parties to reach an agreement they may otherwise find difficulty to achieve. For example, the system requires the parties to divide a finite number of points amongst a list of matrimonial assets. The more they allocate to one item the less left for the others. The process proceeds in stages, awarding items to the party allocating more points, but then adding points to the “losing” party to give an advantage in the next round. The algorithms work to produce an overall result that balances out the gains for each party. For an entertaining introduction to Family Winner see its winning inclusion in Australian television competition, The New Inventors, at www.youtube.com/watch?v=YOZczuvrou4. Another version, Asset Divider, can be used for non-family property division disputes, for example business partnership break ups. The systems were developed by a team at the School of Information Systems at the Victoria University in Melbourne led by Professor John Zeleznikow and Emilia Bellucci. They are yet to be made commercially available online but private piloting can be made available on application. 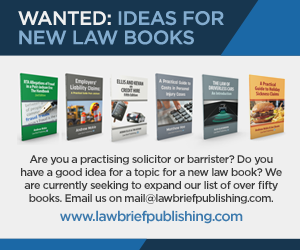 Other novel approaches include An Olive Branch, an online system developed by experienced litigator Liam Moore of Ireland, which assists the legal representatives of the parties to take, in formulating correspondence, a far more collaborative approach than is the adversarial norm. 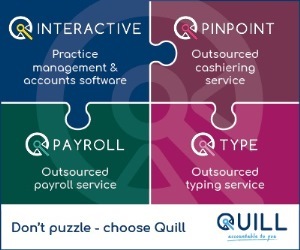 All these tools are a great example of how ODR should be looked at not as a threat to the work of mediators, but as a great opportunity to improve the service they provide. They can be used both in in-person mediation as well as distance mediation. Mediators who take the author’s distance training course in ODR can learn how Smartsettle ONE and systems offered by other companies operate, making use of them in roleplay. Graham is also inviting mediators and litigators to use Smartsettle ONE free of charge as part of an extended study.